What a wonderful day at The Grafton Inn for Kayla and Tyler! This unique venue in Vermont was host to both the Bride and Groom get ready within the Inn, as well as their Reception and Ceremony among the beautiful grounds and barn on the property. The Dave Bigler Photos and Films team had a great time with Kayla as she got ready to walk down the aisle with hair and make up by Annabella’s Salon in a gown from Spark Bridal, with bouquet and florals by Deborah Crowley . Following the ceremony Wedding DJ VT was ready to get the party started on the dance floor and keep the celebration going all night long! Congratulations Kayla and Tyler!!! 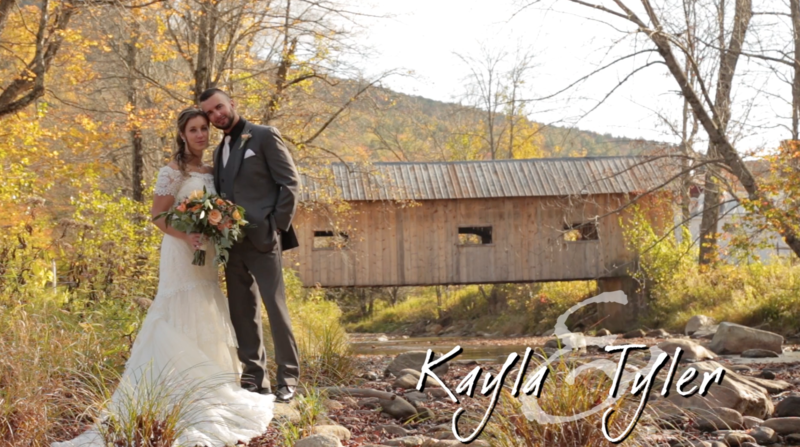 Kayla & Tyler’s Vermont Wedding Video from Dave Bigler Photos and Films on Vimeo.